We provide specialize Indirect Tax Services such as custom appeals , appeals before Custom Tribunal, direct tax services, corporate tax services and financial planning services which can be tailored to suit various requirements of clients. The Indirect tax regime in India is a labyrinth of various laws and regulations, including State specific laws. 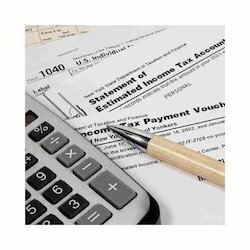 Our indirect tax professionals with their wide-ranging experience and in-depth knowledge help clients in effective planning, which in turn helps in cost minimization. 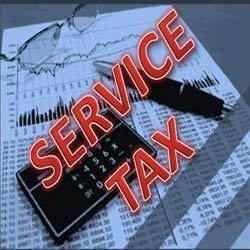 Value Added Tax VAT is local Sales Tax applicable on Sale & Purchase of Goods within the State of Delhi. GST Consultancy Needed For: Every Business Enterprises weather sole proprietor,partnership firm or private limited. With years of association and backing with expert professionals, we are highly involved in providing a best Central Excise Tax Services. These services are highly recognized among customers for our efficiency and low rate. Offered services are provided by our expert professionals with their best knowledge.